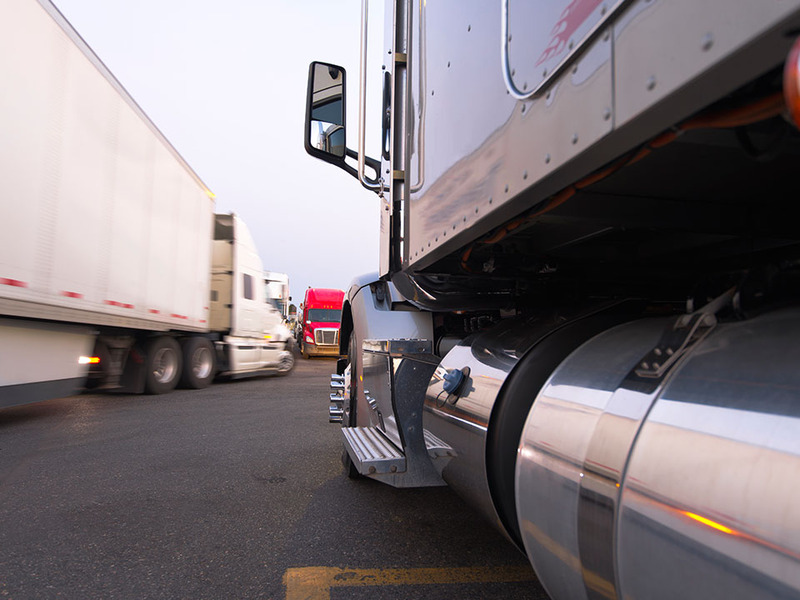 The annual CVSA inspection is still a couple of months away, but it’s never too early to check out your fleet’s status. 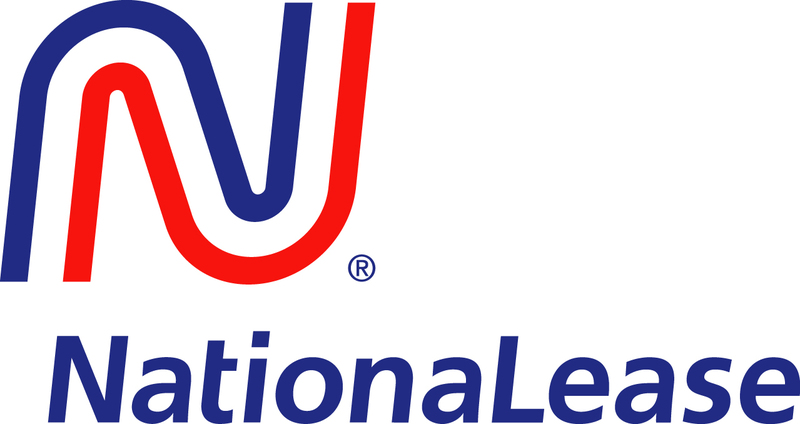 This year’s event will take place over a 72-hour period, from June 6 through June 8 and Jane Clark, Vice President of Member Services for NationaLease, uses her IdeaXchange blog to encourage fleet owners to start preparing now. If you’re not aware of how costly these annual Roadchecks can be, Jane provides some sobering statistics in her blog. Just last year,of the approximately 62,800 inspections that were conducted (with slightly more than 42,000 of them Level 1 inspections), 21.5 percent of vehicles and 3.4 percent of drivers were placed out of service. Brake adjustment and brake system violations accounted for more than 45 percent of the out-of-service violations. Examine existing inspection forms to ensure that you’re covering areas the inspectors will be looking for. 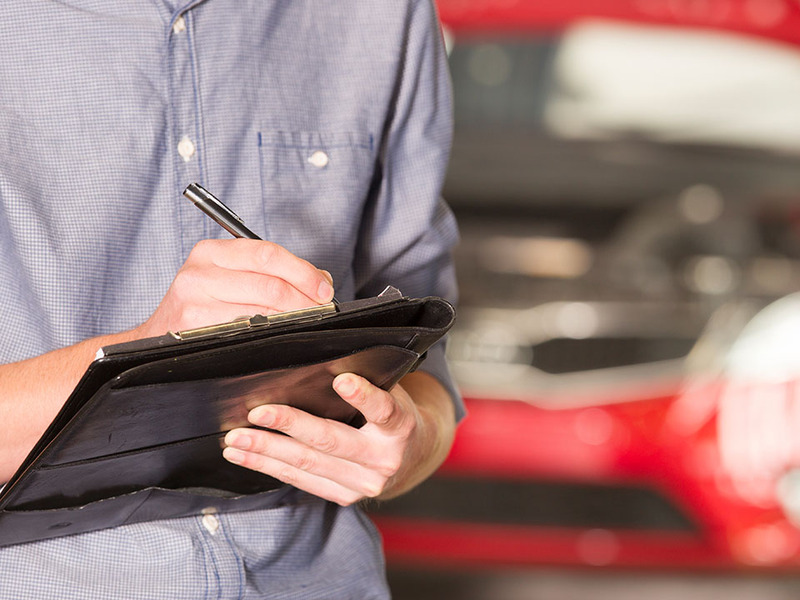 Review vehicle service histories to detect patterns of recurring issues. Make sure technicians review DVTRs and correct the problems indicated. Remember, the driver is the one who has to face the inspection personally, so pay attention to his or her expressed concerns. Check that you are current on all PM inspections and service for every vehicle in your fleet. Be prepared is a motto that’s worked for Boy and Girl Scouts for generations…now make sure it works for you in preparation for Roadcheck 2017. Check out more Jane Clark blogs on IdeaXchange.